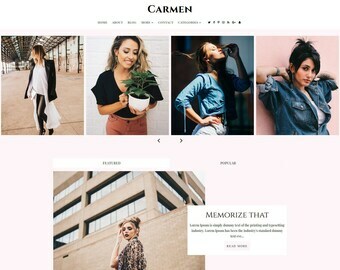 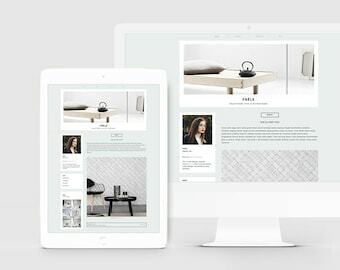 Carmen | Responsive Minimalist Premade Blogger Template with Landing Page ! 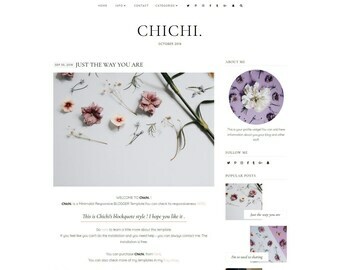 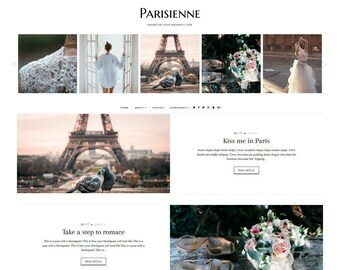 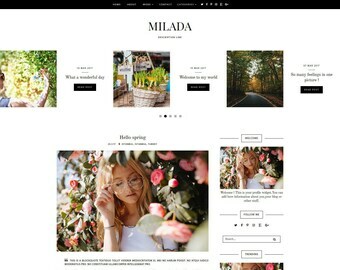 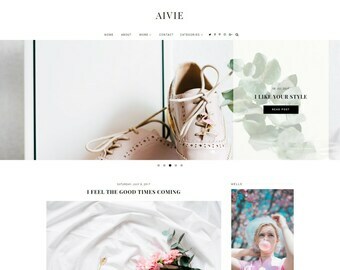 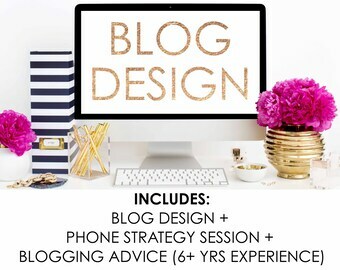 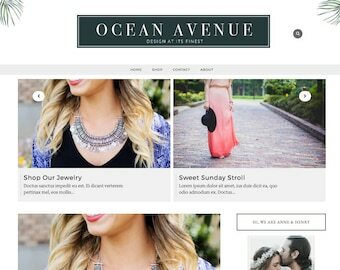 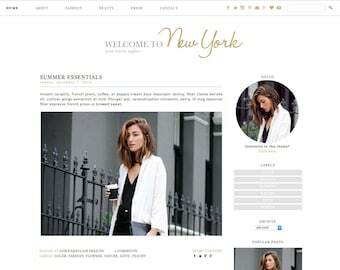 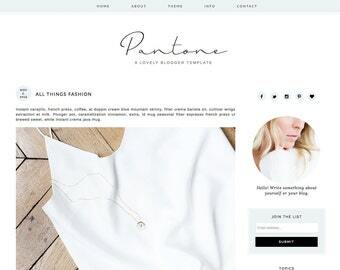 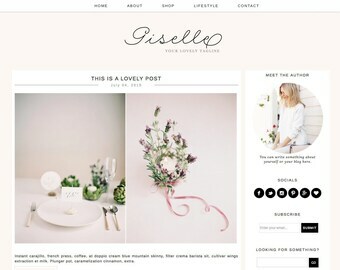 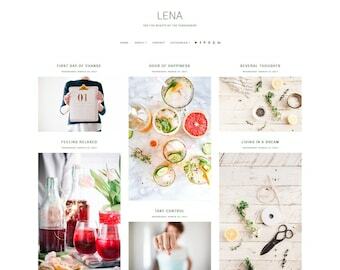 CUSTOM BLOGGER DESIGN - Bespoke blog design made to order! 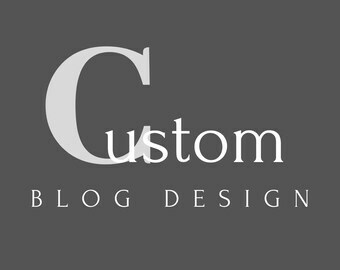 | Fully Custom | 5* Reviews!